A worker at a day care center has been charged with aggravated child abuse. 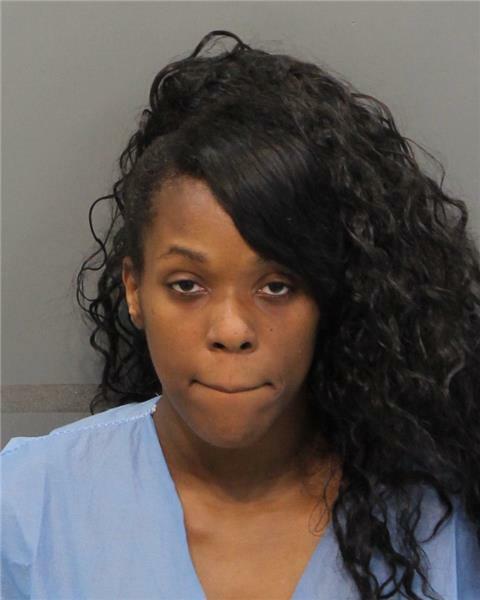 Aukeera N. Tellis, 27, of 7604 Standifer Gap Road, was charged in an incident at First Step Day Care on N. Chamberlain Avenue on April 19. Betty Patterson, the owner, said she watched Ms. Tellis grab a child by his arm in a violent manner. Tina Stewart, co-owner of the day care, said she had video showing abuse. Police said the video showed Ms. Tellis pick up the child by the arm in a very aggressive manner, then slam the child down on a cart. The force was so hard that the child's head hit the car and bounced back up, police said.